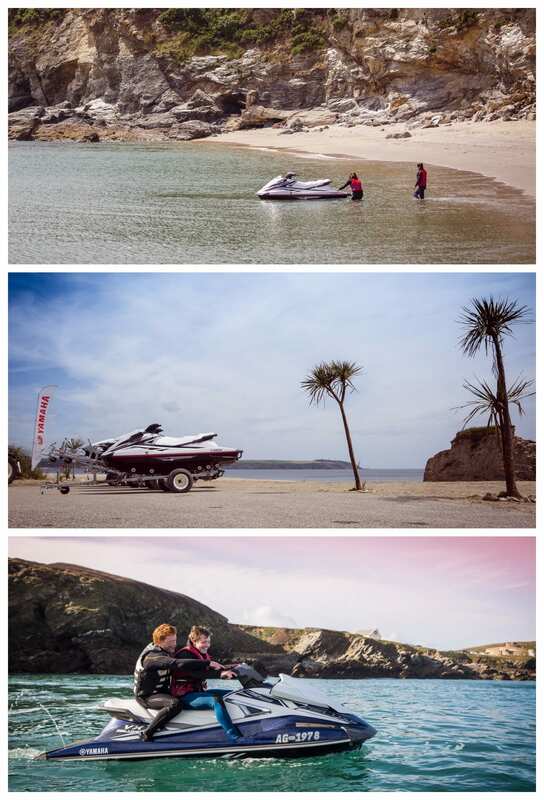 Go for a blast across the water at Carlyon Bay and around the South Coast of Cornwall. You will receive training to drive before you leave Carlyon Bay. Once instruction has been given you will be in the driving seat accompanied by one of our friendly Jet Ski instructors. Covering 3-4 miles of coastline, you will see the stunning South Cornish Coast from a new perspective. The Jet Ski Taster Session is perfectly suited to our younger clients or those who are looking to build confidence on a Jet Ski.